More than 300 guests enjoyed the Pasadena-Altadena Community Endowment Fund’s 10th annual Scholarship Luncheon and Fashion Show, “Hat-ti-tude with Gratitude,” on Saturday at the Westin in Pasadena. This year’s event was dedicated to founder and previous PACEF president Floraline Stevens, who died in January. 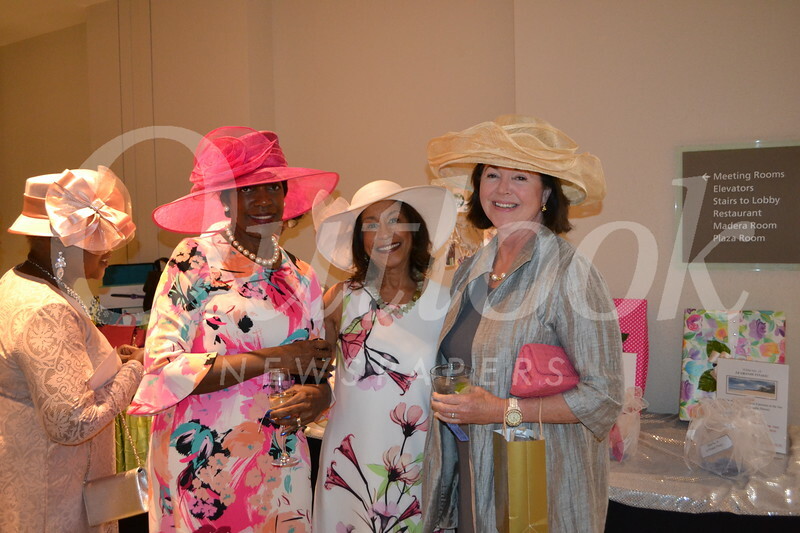 Co-chairs Debbie Williams and Jeane Ward worked tirelessly to provide guests with an afternoon of fun, friendship, shopping, stylish hats and beautiful fashions, both on the runway and throughout the ballroom. PACEF provides scholarship assistance to deserving graduates from the Pasadena Unified School District. Recognizing that one-year scholarships were not enough to make an impact on the rising costs of college, PACEF strengthened its support and increased scholarships for talented and skilled minority youth who need substantive support to attend college. PACEF operates as a nonprofit foundation managed by the Pasadena Community Foundation. For more information, visit pacef.net.